Brian’s career path has taken him from software engineer to registered patent attorney. Before joining our firm, Brian worked as an associate in an Am Law 100 law firm’s San Francisco office, and in the Silicon Valley office of an intellectual property boutique law firm. He spent several years as a software engineer for startups and larger companies in the Bay Area and the Midwest. His practice includes US and international patent preparation and prosecution, prior art searching and clearance investigations, litigation and post-grant proceedings support, and patentability, validity, and infringement opinion work. Brian knows what it is like to be an inventor sitting across the table from an attorney. 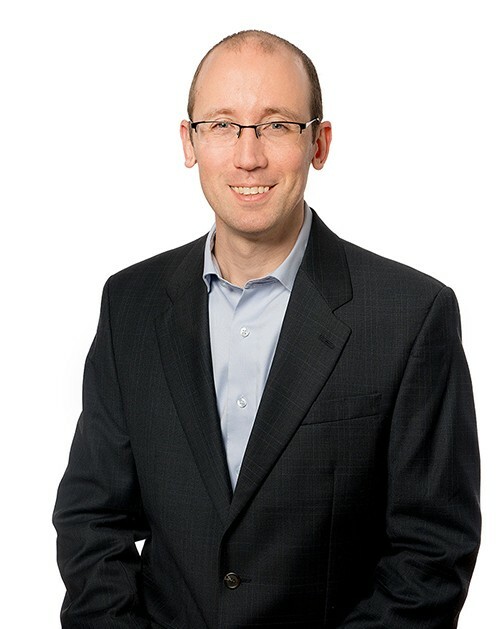 His depth of expertise in a wide range of software fields enables him to translate complex technologies into the legal terminology of the Patent Office. He takes pride in the day-to-day victories he achieves for his clients. While in law school, Brian was a judicial intern for the Honorable David Prosser at the Supreme Court of Wisconsin. He also interned for the Brown County District Attorney’s office in Green Bay, Wisconsin, and studied international IP law in Munich, Germany at the Max Planck Institute for Innovation and Competition. Early in his career, he worked as a web application developer for several organizations. Brian’s graduate work in computer science at the University of Illinois earned him membership in the Honor Society of Phi Kappa Phi. He was in the marching band at the University of Wisconsin, and he represented his school in several Rose Bowl Parades and at the Rose Bowl.